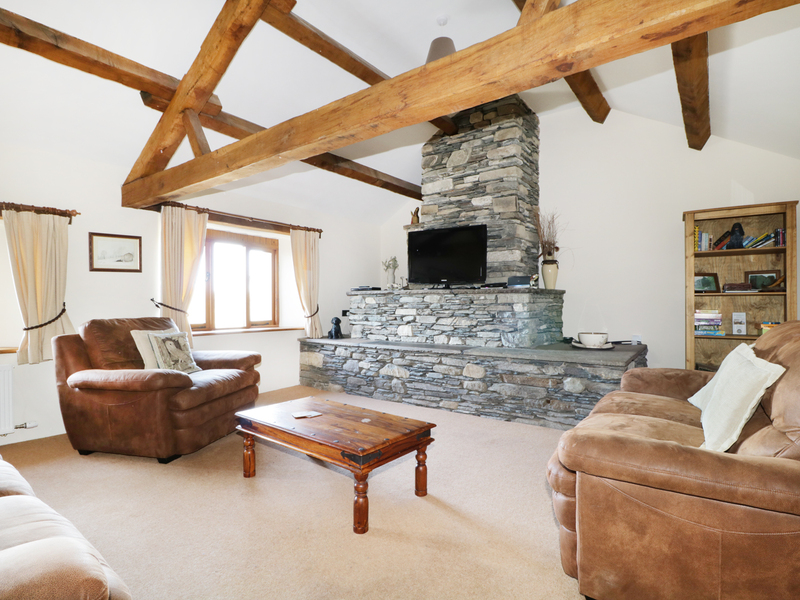 Scales Cottage is a lovely renovated Lakeland Cottage in the village of Lorton, near Keswick in the Lake District National Park. The cottage can sleep six people in three bedrooms; two king-size doubles and one double. There is a family bathroom with bath, shower over, basin and WC. A large sociable kitchen with dining area and wood burning stove and a comfortable sitting room. To the outside of the cottage is off road parking and a lovely patio garden. 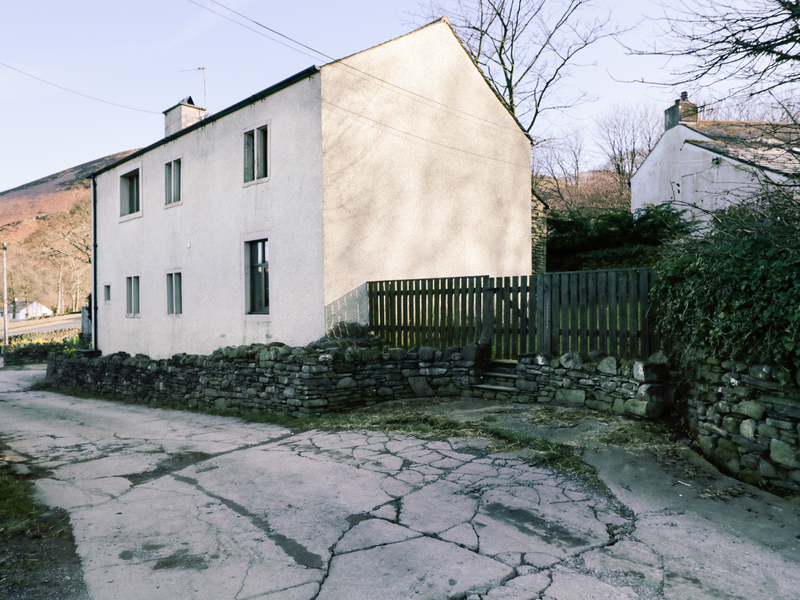 Scales Cottage is a lovely cottage in a fabulous part of the Lake District. Three bedrooms: 1 x king-size 4 poster bed, 1 x king-size double, 1 x double (suitable for children due to sloping ceiling.) Bathroom with bath, shower over, basin and WC. Kitchen with dining area and wood-burning stove. Sitting room. Oil central heating and woodburning stove. Electric oven and hob, microwave, fridge/freezer, washing machine, tumble dryer, dishwasher, TV, DVD, WiFi. Fuel, power and starter pack for stove inc. in rent. Bed linen inc. in rent. Towels are not provided. Cot on request. Off road parking for 3 cars. Raised terrace area with furniture and small lawned area. Three well behaved pets welcome. Sorry no smoking. Shop and pub 1.2 miles. Note: The double bedroom has sloping ceiling and is only suitable for children. Note: Guests may fish free of charge on the pond located 200 yards from the cottage and stocked with rainbow trout. Note: Pond on site, children to be supervised.